HID lighting kit for FD3S is finally available. It meets the Japanese safety standard. The HID Lighting Kit is a conversion Harness for combination lights on you vehicle.. The Kit enables the 4th generation harness to be used for the combination lights of the 5th generation harness. Harness kit for 5th generation FD combination lights. The kits enables the 4th generation harness to be used for the combination lights of the 5th generation FD3S. 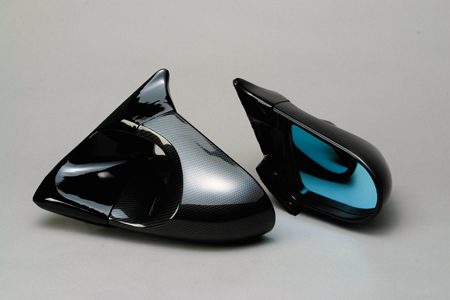 AFFLUX Aero Mirror.It provides a great look and excellent visibility for your Rx7. Full carbon look or standard version. 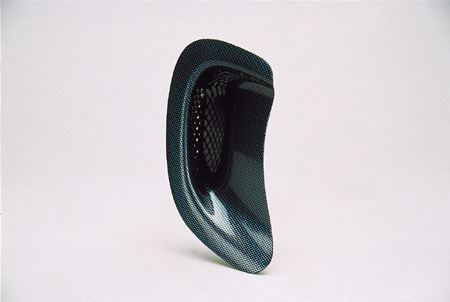 Carbon Door Mirror Cover. It fits AFFLUX aero mirror. It is easily attached to the aero mirror by double sided tage. Our Carbon Look Door Knob will provide an excellent look for your car. Priced by the pair. 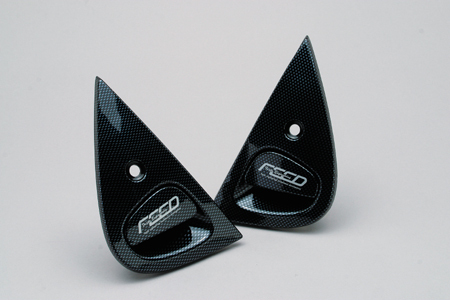 Attached to the door handles, this beautiful carbon covers add class to your RX7. We are sorry Fujita temporarily stopped the production of this parts. 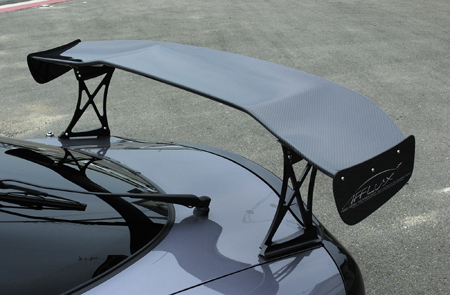 This GT wing is same shape as the GT II, however, by changing the location of the wing slightly backward, it produces more down force. 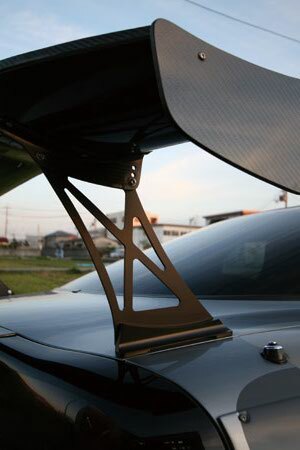 The AFFLUX GT II-R comes with a set of newly designed wing mounts. It comes either 1700mm wide or 1600mm wide.